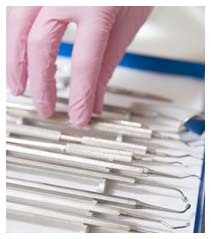 Become a Dental Assistant in 10 weeks! Since 2000, Dental Assisting Institute has advanced the dental careers of over 6,000 professionals. DAI's 10 week dental assisting training program, CPR courses and Florida X-Ray & Expanded Functions classes are taught in a hands-on environment with exceptional teachers who will provide you with the tools you need to succeed in one of the fastest growing healthcare professions in the United States. Offers the following Courses to further your career! 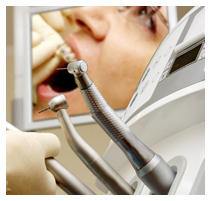 Dental Assisting Institute has served Florida's Tampa Bay area since 2000. The areas covered by their services include the entire State of Florida.